Cumberland Stained Glass, Inc. is a leading purveyor of stained glass design, installation, and restoration services throughout the Mid-Atlantic region. 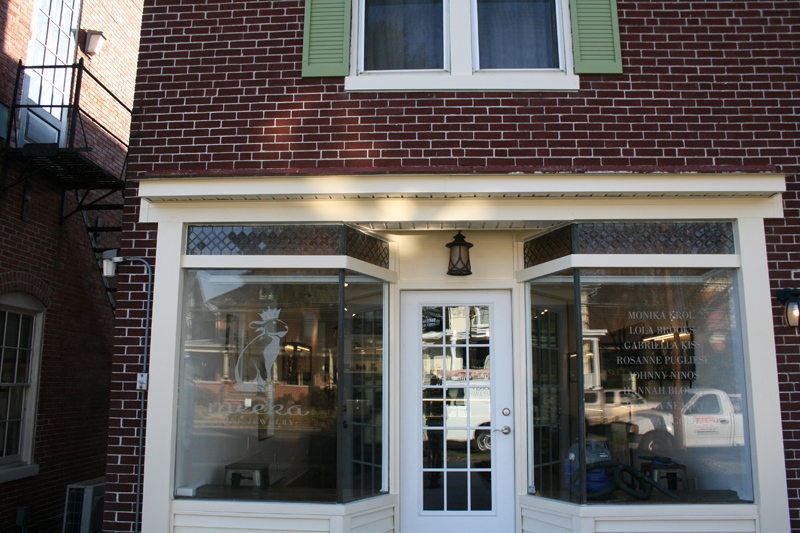 Located in Mechanicsburg, we operate close to Carlisle and Harrisburg, Pennsylvania. Our skilled artisans work with you from the very beginning, from idea conception to execution. 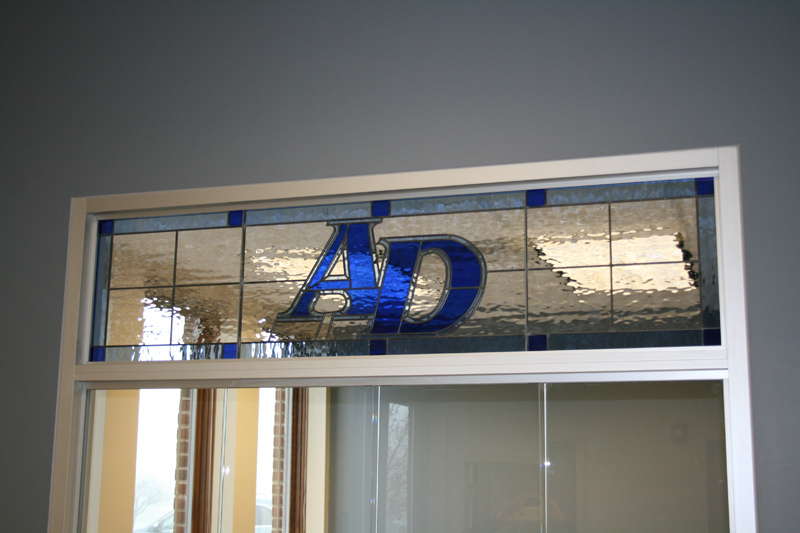 We serve as the one-stop resource for all of our stained glass needs. 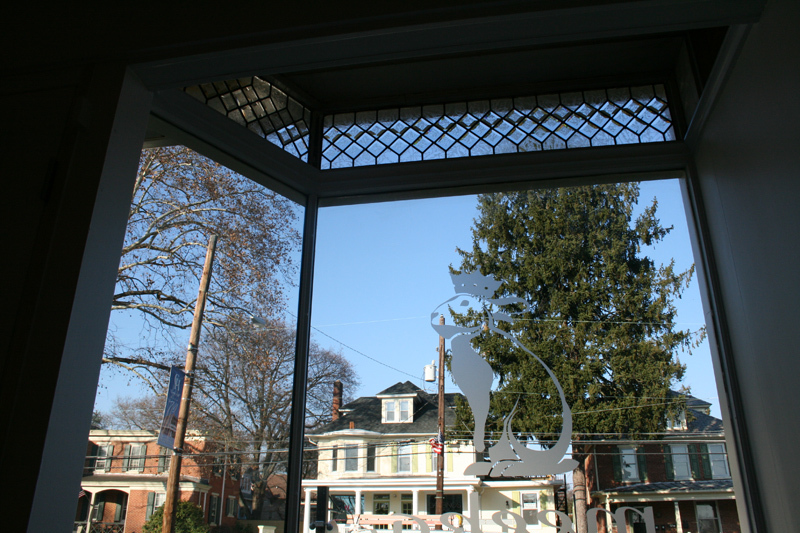 With over 35 years of experience, we’re the ideal choice for businesses and proprietors in Pennsylvania. Browse the gallery below to view some of our past commercial projects, including banks, churches, hotels and more. To learn more about our list of available stained glass windows services, contact us today.